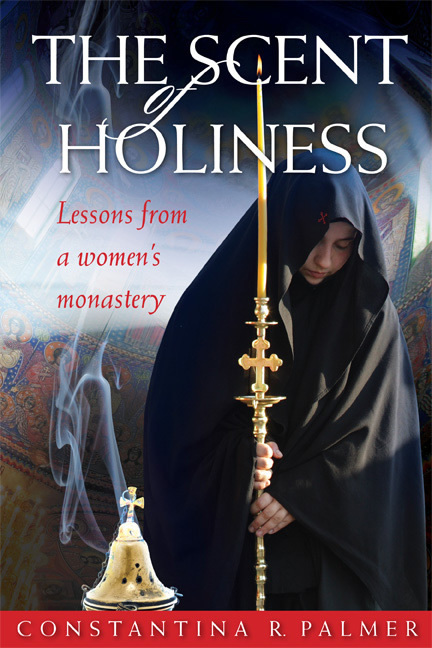 I am a struggling Orthodox Christian, the wife of an Orthodox priest (called "matushka" in the Russian tradition), a student of theology, a painter of icons, and the author of The Scent of Holiness: Lessons from a Women's Monastery. My husband and I are from New Brunswick but currently live and serve the Orthodox community in St. John's, Newfoundland. We returned to Canada after nearly six years in Thessaloniki, Greece, and one year in Seoul, South Korea. 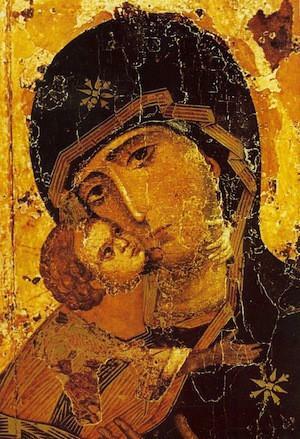 While in Greece I took a three-year course in Byzantine chant and spent four years learning to paint icons under the tutelage of a Serbian iconographer. 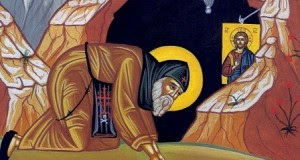 I received my Master's in Theology from the Aristotle University of Thessaloniki; my thesis is entitled: The Theological Presuppositions of the Orthodox Iconographer According to the Canons of the Stoglav Sobor (Moscow, 1551). If you have any comments or questions, please feel free to e-mail me at wiserthantheworld (at) gmail (dot) com. February 24, 2019 Shhh! Just listen.